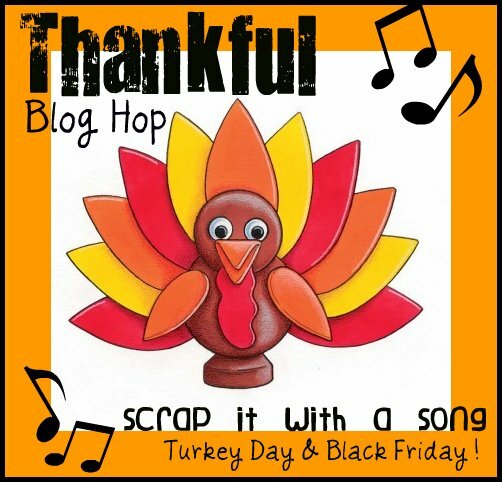 Scrap it With a Song Thankful Blog Hop!! Hello & Happy Turkey Day! 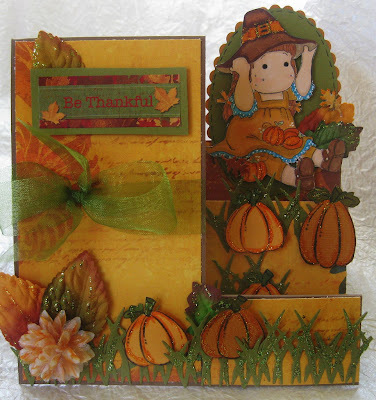 Thank you for joining us on our Thankful Blog Hop this Thanksgiving! I hope you've enjoyed the hop so far! You should of come here from Kelly's Blog if not make sure you go start at the Scrap it With a Song Blog to make sure you get to comment on everyone's blog to enter into all the great prizes being offered!! You can comment on the SIWAS Blog to be entered into the random drawing for The Jingle Bells collection from Pretty Little Studio! There will also be other embellishments added to the prize by the shop's awesome owner Melissa!! For those of you who have never purchased from Pretty Little Studio you need to go check it out! I love her product and designs!!! Here is the prize on the SIWAS blog!! Now for my Thankful creation! The song that we all used for inspiration is Kelly Clarkston's Thankful. If you haven't heard it then it's a must to go check out! I will also be offering up a prize for the hop and all you have to do is leave a comment on this post telling me what you are most thankful for! 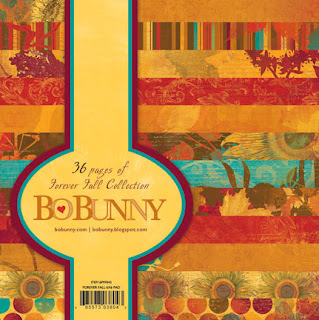 I will be giving away a Bo Bunny Forever Fall 6x6 Paper Pad!! 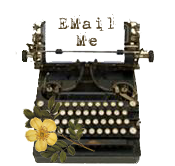 Ok the next stop on the hop is going to be Shelley's Blog! So enjoy the rest of the hop & thank you so much!! !